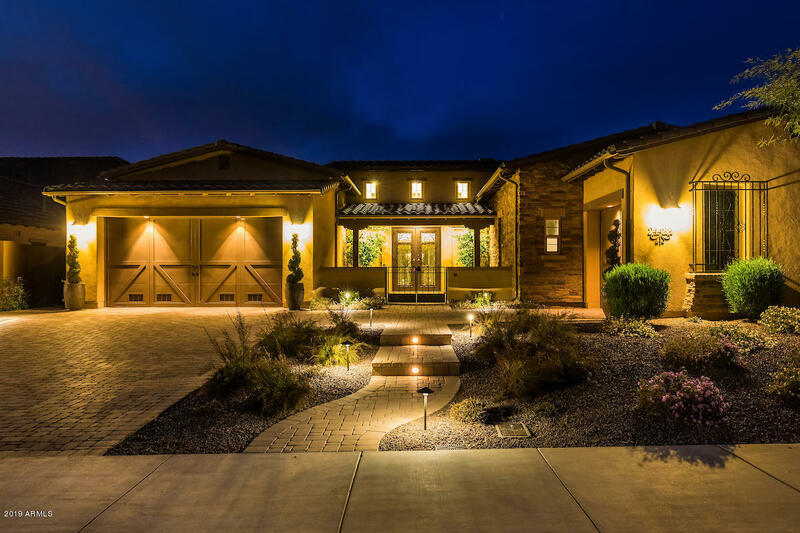 All BOCARA homes currently listed for sale in Scottsdale as of 04/26/2019 are shown below. You can change the search criteria at any time by pressing the 'Change Search' button below. "Lowest Price Per Square Foot Currently For Sale In Bocara!!! Beautiful Camelot Homes residence nestled in the Bocara Community of Scottsdale. Gourmet kitchen with Wolf 6 burner plus griddle, gas range and side-by-side dual electric ovens. Double drawer coolers with cabinet fronts. Leather textured granite on counters and large island w/ breakfast bar. Old world, Tuscan style stonework in the great room and kitchen. Vaulted ceiling with custom beams. Split four bedroom plan with each having its o"